There’s an added bounce in my step this week. Snow finally returned to the Northwest over the last weekend of March. Temps have been hovering dangerously close to freezing right around the Mt.Hood Meadows’ base lodge. 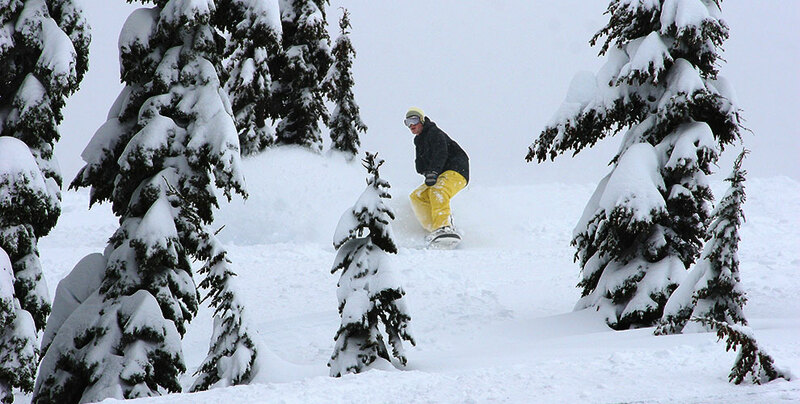 Wet, heavy snow has been collecting around 5000ft and above, while surprisingly deep and dry snow awaits above 6000ft. Spring is full of energy and new beginnings, time to take advantage. The weather reports made the riding look wet and miserable last weekend. Nikking and I needed to get outdoors though so we went up and rode Saturday regardless of how wet it looked. To our surprise, the snow was far better than expected. Heather canyon opened up around 10:30 on Saturday, just as we were working our way over to Star. 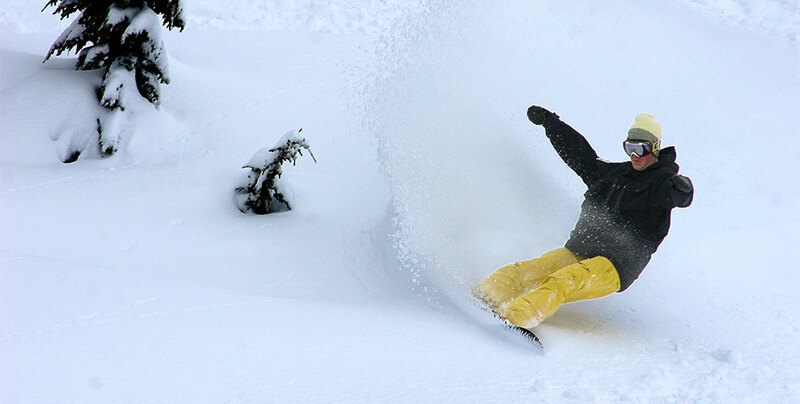 Without knowing it, we stubbled into really good, untouched turns in Moon bowl. Three laps of soul refreshing, smile inducing powder turns were had before the heavy snow was beat and we were tired, retreating to easier terrain. I’m a sucker, plain and simple. There is no one stopping to take pictures of me while riding the resort on a powder day, I know this. There was a mountain photographer in Moon bowl however. He was posted up 2/3s the way down the bowl on Saturday. I had a great air, doubling a 15ft gap to natural wind lip at the top of my run. I ripped a big turn or two after that and then heard the photographer, a ways down the bowl, “woo-boying” me. Instantly, I knew he had captured something of my run. I thought that maybe he was wooing because he know he just made a photo sale. Yup, I’m a sucker as I said. I bought three, over priced photo downloads of myself later that evening. No friends on a powder day also means no shame in buying selfies. Nikki talked me into riding Sunday as well. There was only 2″ of new snow forecasted and I had things to get done in town. 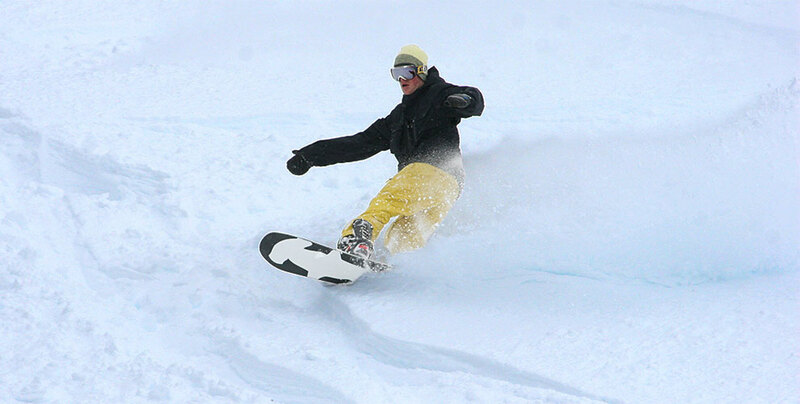 Snowboarding is a great reminder that if you take chances, you’re putting yourself in position for a reward. Nikki can be persuasive and Sunday at Mt.Hood ended up being way better than expected. We rode Heather canyon again, which felt fully refreshed. We even got our first laps of the season in PR. I’m feeling well rewarded with a good weekend of riding in the Northwest. Long awaited and much appreciated.